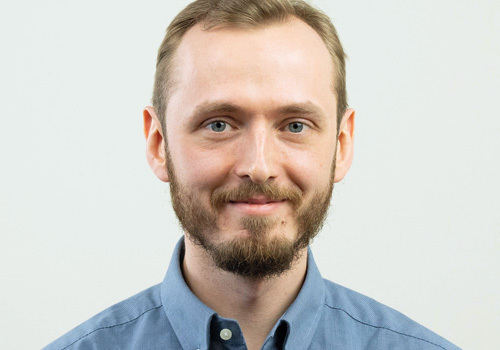 Sergey is a Data Scientist at MobiDev. His 7-year career in the sphere of software engineering started with iOS development. Later on, his continuously growing passion for tech innovation inspired him to focus on Machine Learning and Deep Learning, as well as master and apply emerging technologies and approaches along the way. The highlights of his experience include the development of social networks and Data-Science-based face recognition.